Pariplay is a casino platform that specializes in fixed odds games such as scratches and instant win. The company is registered in the Isle of Man and licensed by the Isle of Man Gambling Commision. 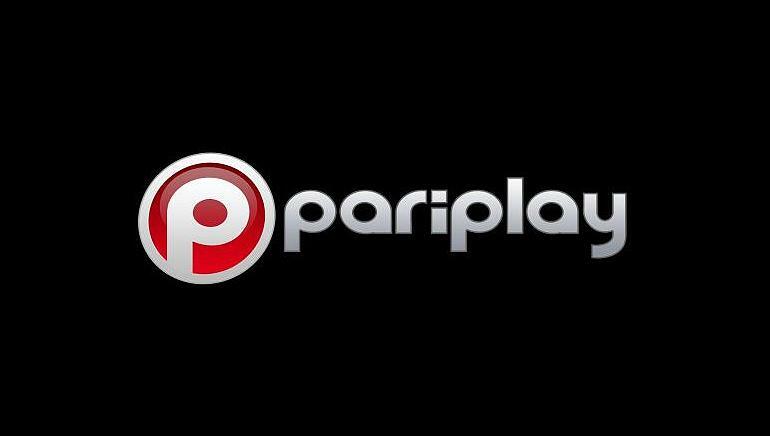 All the games produced by Pariplay including their slots are based on a fixed odds model which makes Pariplay quite unique in the world of iGaming – if you’d like to learn more about these games, try this out. Pariplay’s platform can be utilized along with other platforms. In the past, casinos worked on a single provider or platform – however, times have changed since then, so it’s quite common for online casinos today to utilize a few platforms for their games. This isn’t an easy task, but thanks to Pariplay’s unique API’s, providers can integrate several platforms with ease. The company was formed in 2011 and has since produced a number of high-quality casino games. The unique algorithm their games use is defined and finite – it’s similar to lottery without the jackpot. The mechanics behind the games allows Pariplay to produce a great number of casino games with a fixed odds model including 3-reeled slots such as Monte Carlo Classic and more complex 24-reeled slots such as Pharaoh’s Gold. There are more than 20 scratch card games in Pariplay’s library. The library contains games such as bingo, keno, and instant win cards which offer the elegance of a card game with the excitement of scratching a win card. As we already mentioned, Pariplay produces lottery-style odds slots with a fixed number of possibilities. Although they look and feel like a typical slot; these games are just like scratching a win card. All Pariplay’s games are based on the instant play system. The platform uses Adobe Flash to run the games, meaning that you can try them on any browser. It also means that Pariplay’s games can be played on devices running different operating systems such as Windows, Linux, MacOS, Android, and iOS. The casinos using the Pariplay platform offer quite attractive bonuses for their customers. They are usually in the form of a few first deposits, although this can differ from slot to slot. There are some games with no deposit bonuses as well, and unlike other platforms, the individual casino can set its own bonus scheme. If you were wondering if Pariplay’s games are safe, they are. The Random Number Generator used in Pariplay’s games has been tested and certified by iLabs, making them fair and safe. The randomness of the games is in accordance with the gambling laws of the countries the casino is operating from. Pariplay LTD’s platform is used in casinos across Europe, Africa, and North America at the moment. Additionally, Pariplay works together with GamCare, a company which provides free information, support, and counselling for the prevention and treatment of obsessive gambling. This means that the company is quite aware of the global gambling addiction problem and is trying its best to help those in need. Pariplay’s games do not encourage underage gambling, and, like most providers, they suggest gambling responsibly.